General building and commercial contractors. Hospitality and hotel construction management. Coast to Coast Restoration works with some of the best hospitality design and architecture teams in Los Angeles. We can project manage the detailed elements of hotel construction to the latest standards, maximizing your hospitality venture investment potential. State of the art healthcare commercial construction. Coast to Coast Restoration has experience with the latest standards in construction for healthcare buildings and facilities, and has worked with some of the finest design firms and architects in healthcare design. Retail store construction and contracting. Coast to Coast Restoration has project managed commercial construction for retail outlets and brick and mortar storefronts. We’ve worked closely with retail store construction design teams based in greater Los Angeles and can help optimize your commercial budget. City municipalities and public commercial buildings. C2C has experience with city contractors and urban planning firms throughout Southern California and can cost-effectively manage city building and municipal building construction. Government contractors and building construction. 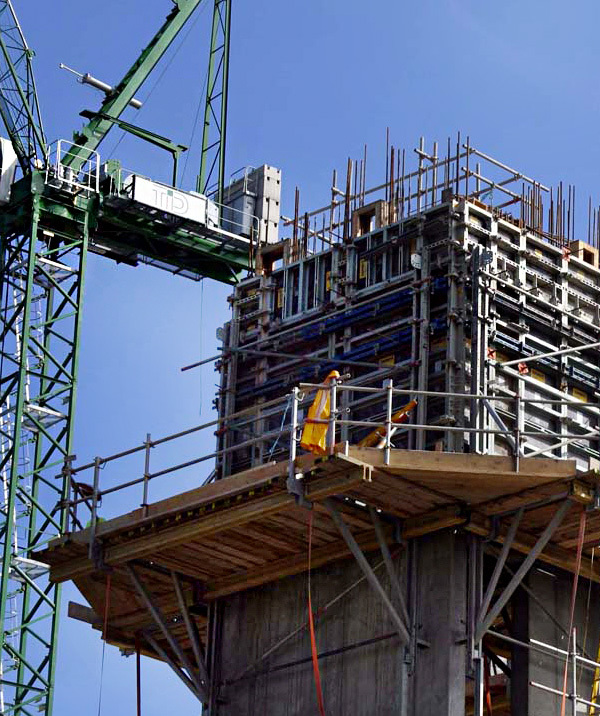 C2C has experience as a government contractor for city, state and federal building construction. From office building construction to public commercial buildings and facilities, C2C can handle any public project. Coast to Coast Restoration’s contractors can project manage your commercial building construction and have executed a wide variety of commercial construction projects through the greater Los Angeles area and throughout Southern California. Coast to Coast Restoration is a licensed general building contractor and handles all building permits as well as coordinating any specialized construction companies needed for your project. Need a quote for a construction project or just want to start a conversation with an account manager? Simply use the contact form on the right to get in touch with us. One of our account managers will contact you for further information regarding your commercial construction venture.